What’s It About? 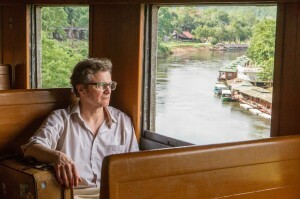 Based on the best-selling autobiography by Eric Lomax, Jonathan Teplitzky’s The Railway Man chronicles Lomax’s experiences in a Japanese labour camp during World War II. Jeremy Irvine plays the young Eric, captured and held prisoner, before being tortured and forced to build the Thai-Burma ‘death’ Railway. We cut between this and scenes of the older Lomax (Colin Firth) and his wife (Nicole Kidman), as he’s still suffering from the effects of what happened to him. Verdict: This is a film that begins very much as Brief Encounter and moves into Bridge On The River Kwai territory. 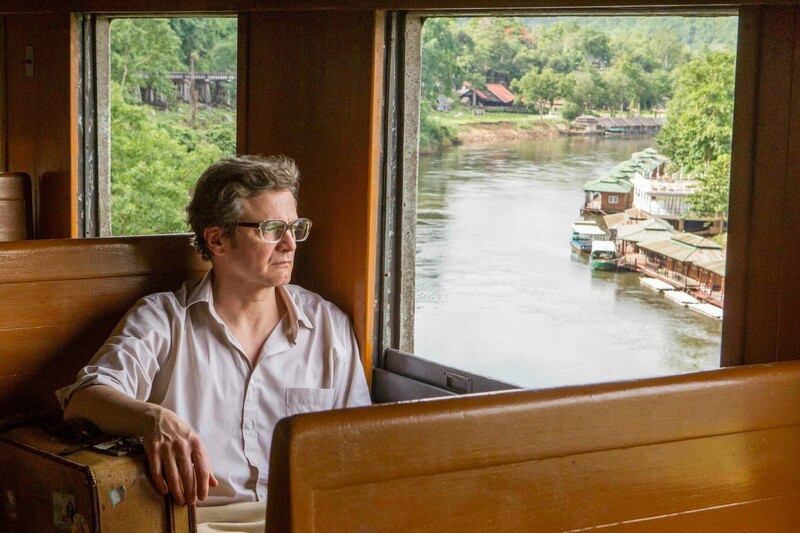 Firth gives a solid performance as a man who spends most of his time trying not to let his emotions reach the surface. He plays this buttoned-up character well, all the time you can sense the trauma he’s been through under the surface. Kidman’s Patti is slightly less successful. She isn’t given a lot to do, and doesn’t really add a lot to proceedings, feeling a little brittle when she is on screen. Stellan Skarsgaard, as former-POW Finlay, is similarly under-used. Jeremy Irvine gives the stand-out performance of the film, putting in a really strong turn as the younger Lomax, and actually having to go through on-screen the events that will later haunt his character. The war-time scenes are well-executed, and add meaning to the latter-day shots. You feel for the troops in their desperate attempts to just find out what’s going on in Europe and elsewhere in the war. Irvine is also completely believable playing the younger version of Colin Firth, and this is one of the major strengths of this film. 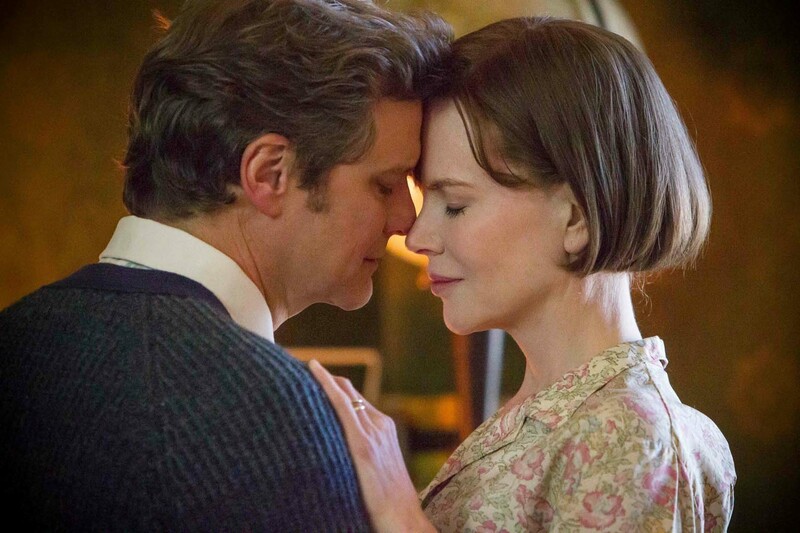 The Railway Man is beautifully shot, both in scenes set in the 1980s and during the war. The later scenes are often more muted in colour, with windswept seaside shots; whereas the former are far more colourful and you can almost feel the sweat of the prisoners as they work on the railway. There are also a number of strikingly haunting, visually stunning scenes as part of older-Lomax’s trauma. The movie balances the present and past storylines well, switching between the two so as to slowly reveal the events that are clearly haunting the older Lomax, though anyone who’s seen the trailer will know nearly the entire plot already. Though flashbacks and dreams can be overused techniques for showing events like these in films, they work successfully here. The editing is particularly good, switching between events, in the climactic confrontation scene near the end of the movie. This scene really is the dramatic centrepiece of the movie, creating tension brilliantly. Despite these significant positives, the film doesn’t quite reach the potential of the material. The climactic scene aside, the film is engaging and entirely watchable, but there aren’t any surprises and it’s a fairly predictable plot. The film undoubtedly sets out with good intentions, and you do really feel that the cast and filmmakers really wanted to tell this lesser-known story of WWII. But overall, it isn’t quite as emotional and impressive as it should be. Extras: The special features on the DVD are in-depth interviews with most of the cast and key crew members such as the Director and Producer of the film. It’s nice to see just how passionate the cast were about telling this story. Firth, Kidman and Irvine speak of meeting their real-life counterparts, which clearly meant a great deal to them. It’s also interesting to hear the different approaches the actors took to portraying the older and younger versions of the same characters, with Irvine telling of how he and Firth would workshop on ideas for their character. Final Words: Based on an incredible and very moving story, The Railway Man is a solid film about extra-ordinary events.